Milan Talkies is the film that stars Ali Fazal and Shraddha Srinath in lead roles. Directed by Tigmanshu Dhulia, the film marks actress Shraddha Sainath’s debut in Bollywood. It’s a love story set on the backdrop of the old world charm of single-screen cinemas, as stated in the official synopsis. The film was earlier going to release on the 18th of January, but is now scheduled for 15th March, 2019. Director Tigmanshu Dhulia shares, “I have invested many years to make this movie one of the best love stories. 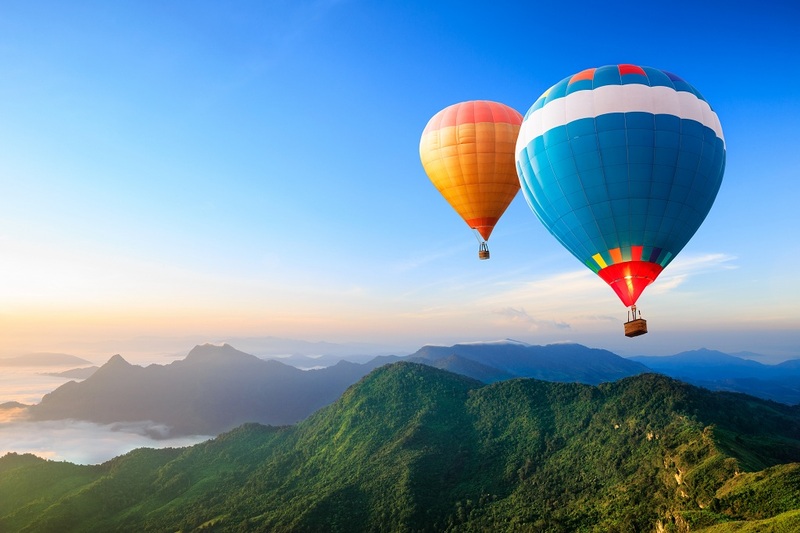 It portrays a fresh love story during the time of single screens. 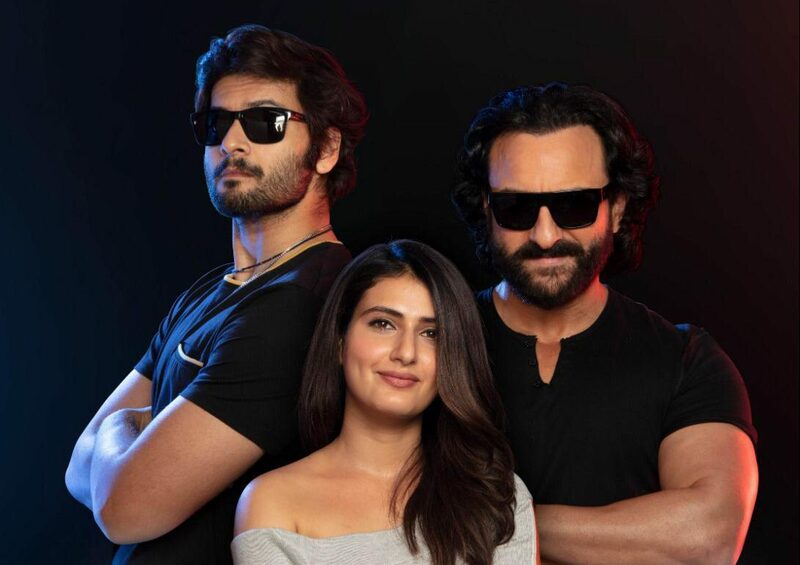 This film is very close to my heart and I cannot wait to show it to the audience.” The film was also special to Ali Fazal because of the fact that a major portion of it was shot in Lucknow, which is Fazal’s hometown. The love saga – Milan Talkies’s story, screenplay, and dialogues are written by Tigmanshu Dhulia and Kamal Pandey. The film also stars Reecha Sinha, Ashutosh Rana, Sanjay Mishra, Sikander Kher. Produced under the banner Filmy Keeda Productions, the film had been in talks since 2012. Imran Khan was also reportedly approached for the lead role at one point of time, but that did not work out. 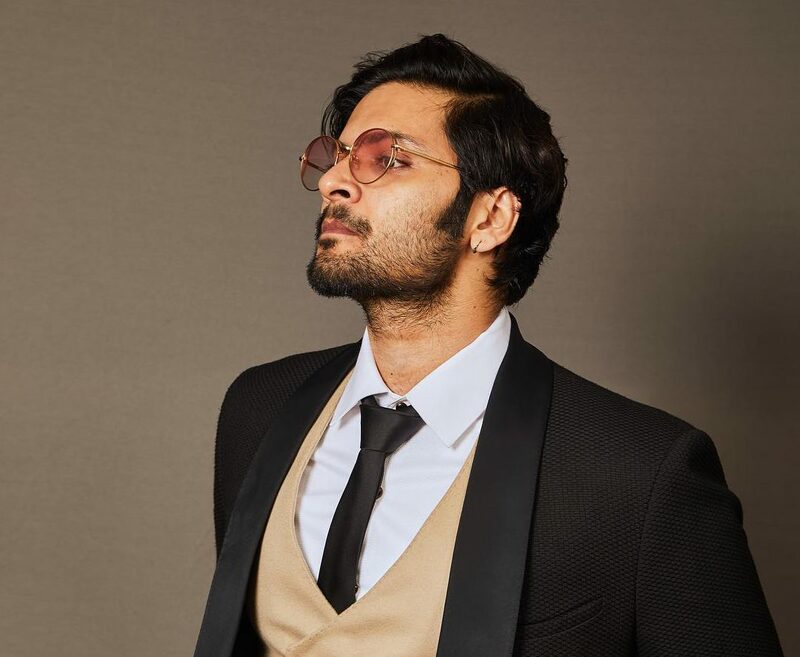 We look forward to seeing Ali Fazal’s return to the silver screen!